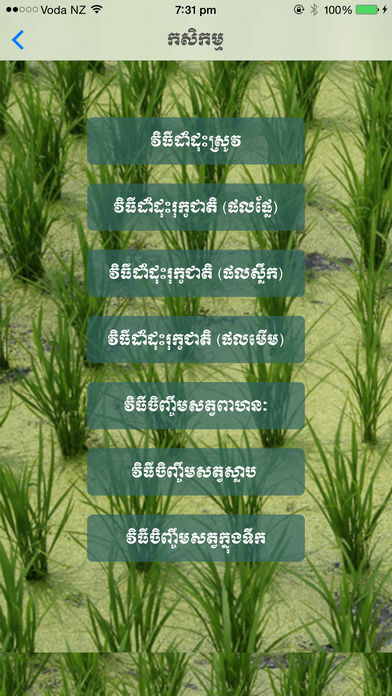 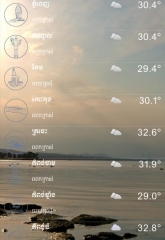 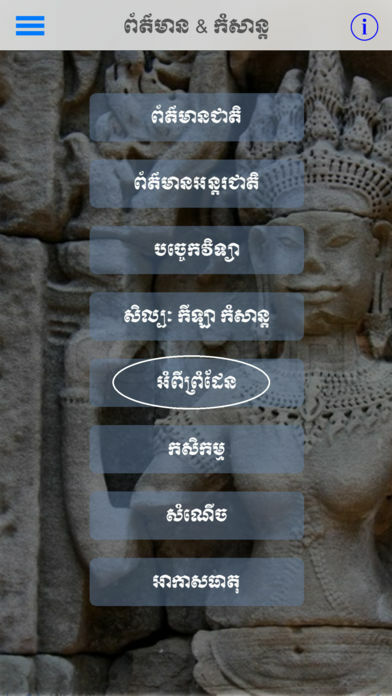 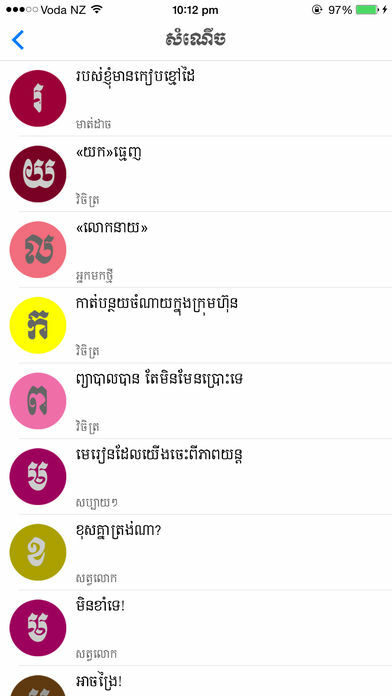 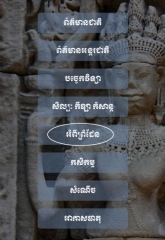 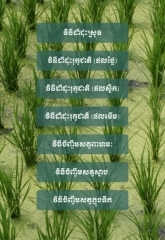 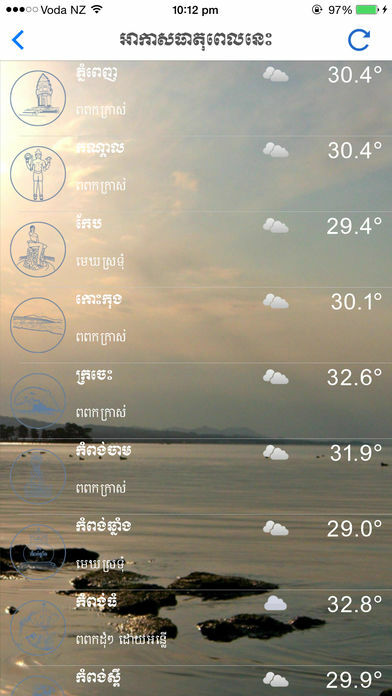 News Khmer app that keep up with you! 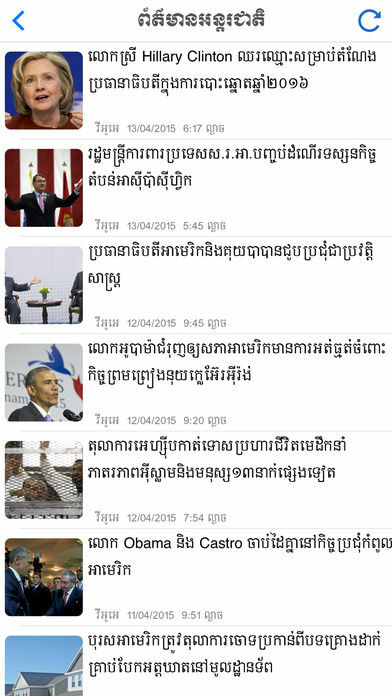 – Check news at any time for any moment for the latest update. 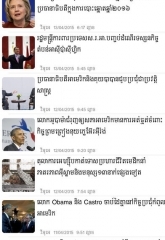 – Latest updates on politics, entertainment, technology, science and business news.